In this day and age, most people are out there looking for activities that can bring the excitement back into their lives. Our lives have become so comfortable that we rarely go on adventures anymore. This may be the reason more people are seeking out extreme sports and other activities of the same nature. Which is why we decided to help out in the search for excitement. After doing some research, we realized that the greatest adventure of all is traveling to a whole new environment. 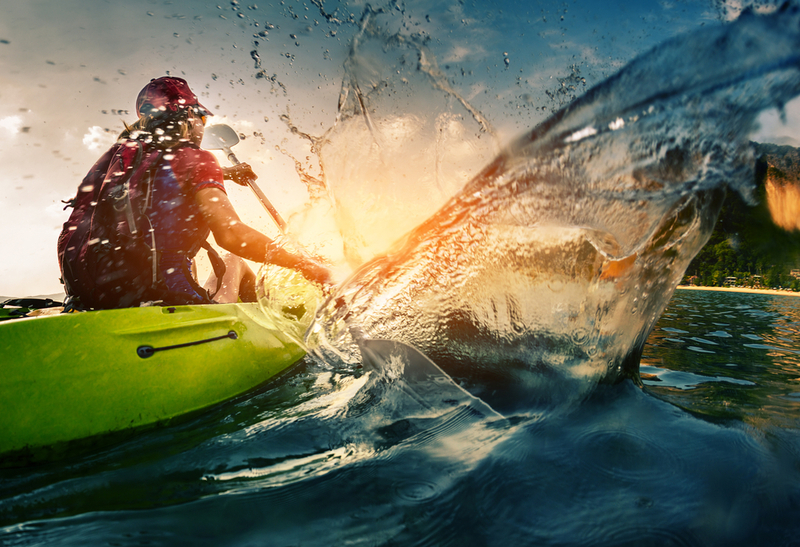 Then, because enough is never enough, we listed three outdoor activities that will make your adventure a million times more fun. In contrast to the regular calmness of sand and beaches, this experience is guaranteed to keep you on edge until you reach the end of your course. Especially if you decide to go white water rafting in the Cagayan de Oro River, you are in for a treat packed with adrenaline. 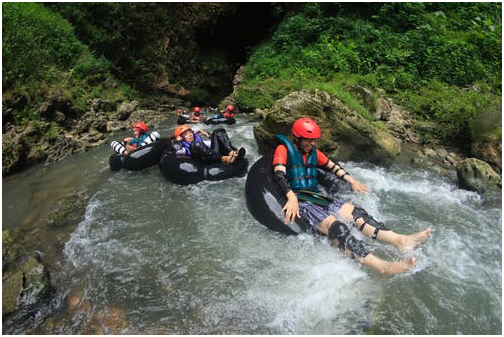 What’s remarkable about the Philippines as a water rafting destination is that it has rivers suitable for every skill level; some tame, some rough. So, if you’re looking for a must-try adventure as a group, the Philippines is the way to go. On the other hand, bear in mind that you’re going have to do a bit of travelling to get to the starting point of your course. Because most people usually head to South Africa for hunting, the Philippines gradually became overlooked as a hunting destination. However, now we know that it is one of the rare places where you can hunt equally as good with air rifles and regular ones. In fact, with any one of these on the list of the best air rifles in 2019, you can guarantee yourself a great deal of fun. Furthermore, the country is known for being home for several games; like, the Philippines Sambar which is a type of dear that happens to be available in more open woodlands. Same as with rivers and water rafting, Philippines is famous for having mountains with variable difficulty levels. 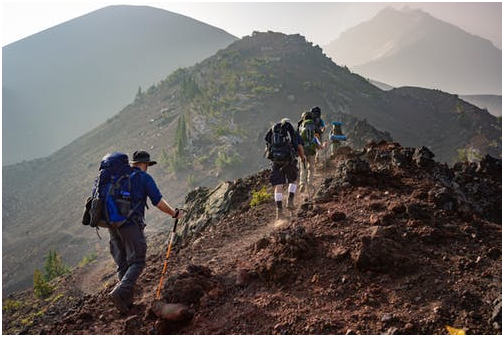 This makes it the perfect destination for beginners, families, as well as, seasoned climbers. Not to mention, the scenery there is simply beautiful, and once you reach the top of a mountain, it only gets better. Just picture looking at the world from above, and while you’re seeing everything, you can’t hear any of the noise. It is where you are basically assured to have a moment of absolute peace away from your regular life and its stressors. If there is something that we could take as a cemented fact in this article, it is that the Philippines is full of outdoor areas and activities that can fully satisfy your adrenaline craving. Overall, it is a country that you must visit at some point in your life. A piece of final advice, however, is: try and make sure that you are safe while doing any of those activities mentioned above. It is never fun to completely miss out on a vacation because you broke your leg.